A recent Grand Jury Report from the New York State Supreme Court brought recommendations of change to handle Employer Fraud in Workers’ Compensation. Among the recommended areas of change are the application process, criminal statutes, and the method of collecting data. 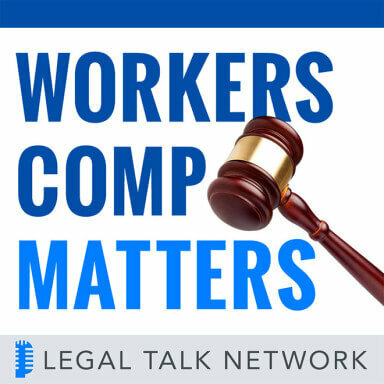 On this episode of Workers Comp Matters, host Alan Pierce interviews Gilda Mariani of the Manhattan District Attorney’s Office. Together they discuss the results of the Grand Jury Report and the subsequent victims of premium fraud. Tune in to learn more about employee classifications, the involuntary insurance market, and drivers of cost for workers’ compensation insurance. Gilda Mariani is with the New York County District Attorney’s Office, having held supervisory positions including Deputy Chief of its former Frauds Bureau as well as Chief of its former Money Laundering and Tax Crimes Unit. She has had a significant role in drafting legislation, including the New York Money Laundering Statute and the misdemeanor crime of Providing a Juror with a Gratuity. She has conducted several investigations that have led to issuance of Reports by the New York County Grand Jury, including the Grand Jury Report released in March 2014 on workers’ compensation reform. Mariani is also a recipient of the Robert M. Morgenthau Award by the District Attorneys Association of the State of New York. Special thanks to our sponsor, PInow. Workers' Comp Matters encompasses all aspects of workers' compensation from cases and benefits to recovery. Cathy Surbeck discusses subrogation and liens on third party settlements. Karla Zarbo discusses wage theft and its related issues and talk about the processes involved in investigating the many types of wage complaints. 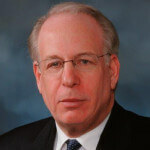 John F. Burton, Jr. talks about his career as a workers’ compensation expert, which has spanned over 50 years. Ryan Benharris talks about the gig economy, millennials vs. boomers, working remotely and workers’ compensation.